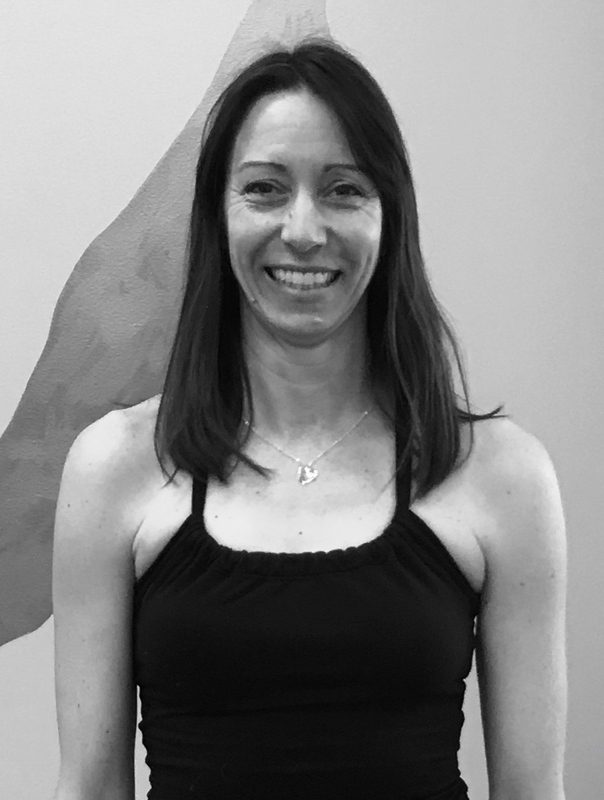 Challie began her yoga journey in 2002 and started teaching in 2003. She found Bikram in 2007. Challie loves the heat and truly believes in the benefits of the Bikram sequence. She’s passionate about teaching yoga and enjoys being creative on the mat as well. Her teaching is influenced by Ashtanga, Iyengar and Bikram styles of yoga. She teaches Bikram, vinyasa and yin yoga and is 500hr E-RYT holds a Yoga Alliance certification. Challie keeps class structure simple focusing on alignment. Yoga has given her balance in life raising twins, now 19 and in college. She’s been married for 22 years, loves cats, to hike, play golf and is thankful for the gifts of yoga.